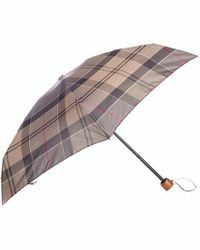 British heritage brand Barbour was founded in 1894 by John Barbour, supplying workers in Britain with high-quality, protective outerwear. 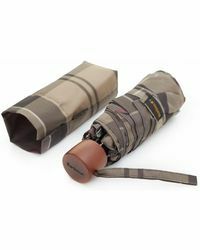 Still family owned to this day under the fifth generation, the brand has become known worldwide for its functional yet stylish pieces, in particular its iconic waterproof wax jackets. 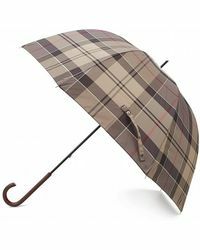 The accessories arm of the Barbour brand includes a range of durable umbrellas in addition to tote bags and scarves. 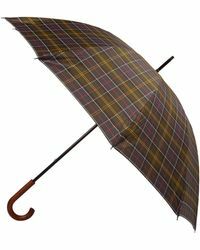 Featuring heritage prints and sleek designs, these umbrellas are a stylish essential for wet weather. 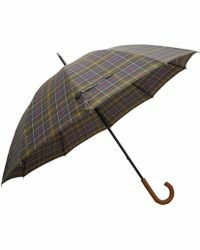 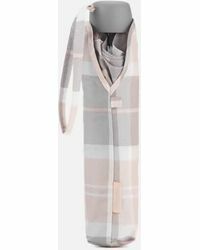 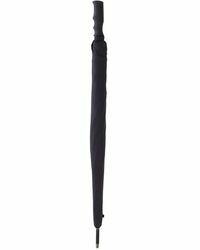 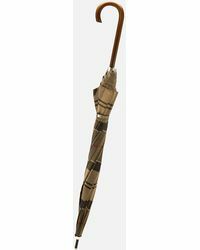 Showing 32 results for "Women's Barbour Umbrellas"